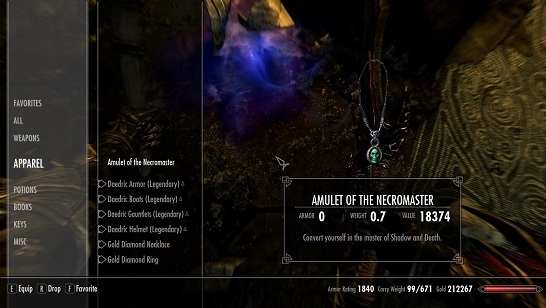 I saw the announcement of the new necromancer skills that will come in the new ESO’s Dlc, so, i immediatelly tought that my friends on the skyrim community would love to have them on skyrim too, so, i started to work on that in the exactly same day. 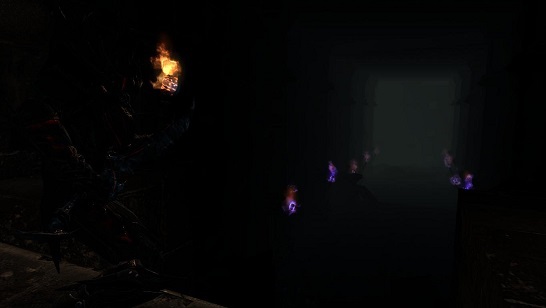 The dead are a big resource for you to manipulate and exploit, as nothing is forbidden for those who seek to master the dark arts. 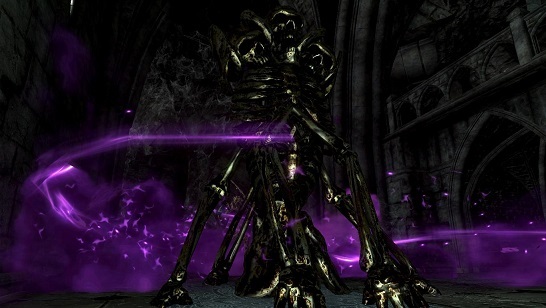 The Necromaster Skills mod brings a new kind of tactical play to Skyrim, allowing you to create bone constructs during battle and make use of them in order to overwhelm your enemies and empower your attacks, each one with specially abilities, and since they are constructed and not summoned, they only die when their bodies are destroyed, and you can create how many as your magika allows you to do, you can have an army of them guarding your fortress. 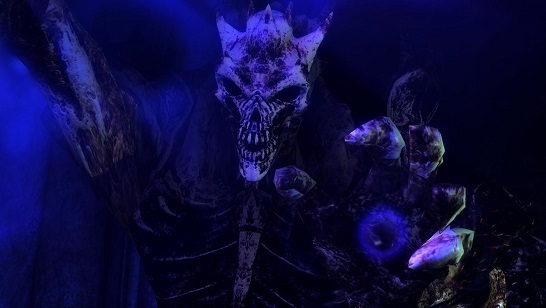 Also overwhelm your foes with destructive dark spells that explode in mists of shadow, create giant bone totens that drain the vitality of your victims, bring from the void a schythe-like arm of a dread Gravelord to use it as your weapon in combat and specially encase yourself (via polimorph magic) in a protective and terrible Bone Tyrant form, turning your look into the exactly physicall definition of terror. 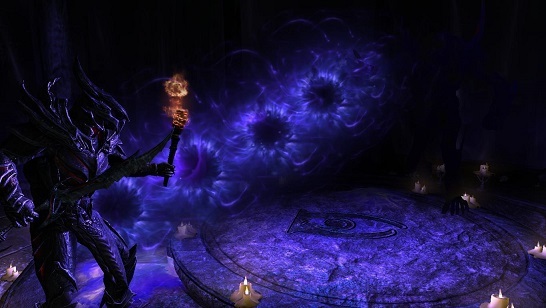 Whatever your role, the Necromaster Skills brings you powerful new tools. 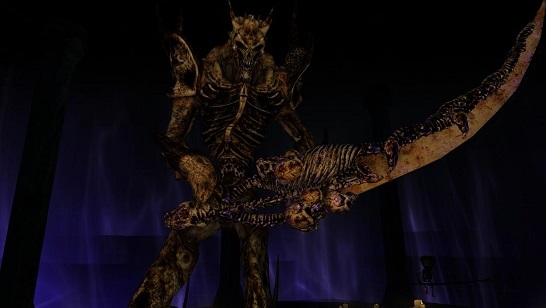 When playing as a Necromaster, you must carefully position yourself and your creations for maximum effect, giving to this new skills an especially tactical-but-deadly playstyle. 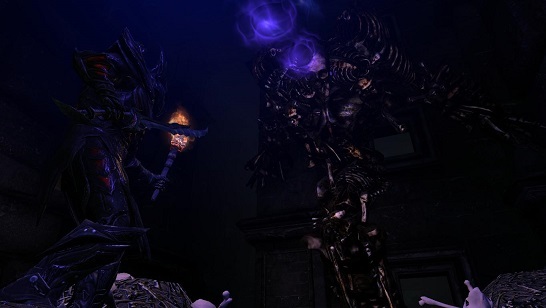 All this of course requires the mastery of Conjuration (lvl.100), and expensive ammounts of magika, but, specially transformed in the Bone Tyrant form, you gain a big boost that allows you to use the other skills more easely. 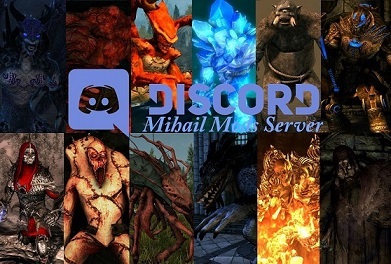 All skills are made to be used together in a same build. Necromaster Minions (destruction)- create armies of small and pesky Bone Minions (a variant of my Bonelings). These are constructions you made using the bones of the dead. 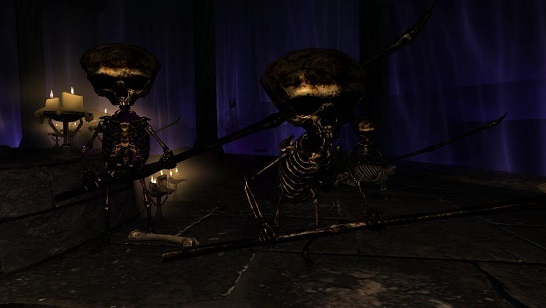 Throw packs of bones into the ground, embraced with magika, and when they touch the ground, they will rise in a explosion of shadow, creating a boneling. Weak, but easely overhelming your foes, you can create how many you want, and they only die when destroyed, not being life- linked with you. His base is known as Corvanius﻿ Basement, and is divided in two areas. 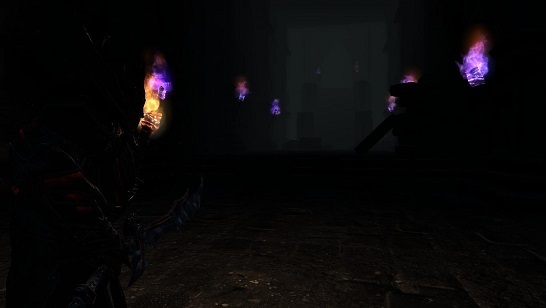 You can find it in Soul Cairn, and is on the main path, easely dinstinguible because two purple torches on the entrance.Entrance is guarded by a Wrathman, and i suggest to use torches inside (there is some purple ones on the entrance chest). 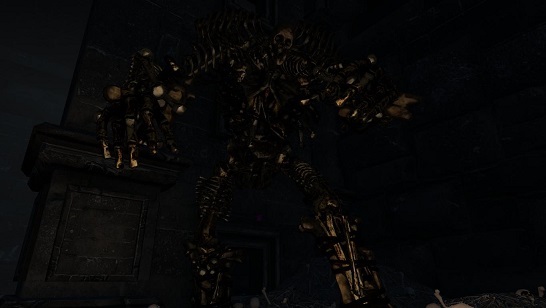 The first area is guarded by a big Bone Colossus, that guards the key to the Necromaster’s Chamber.